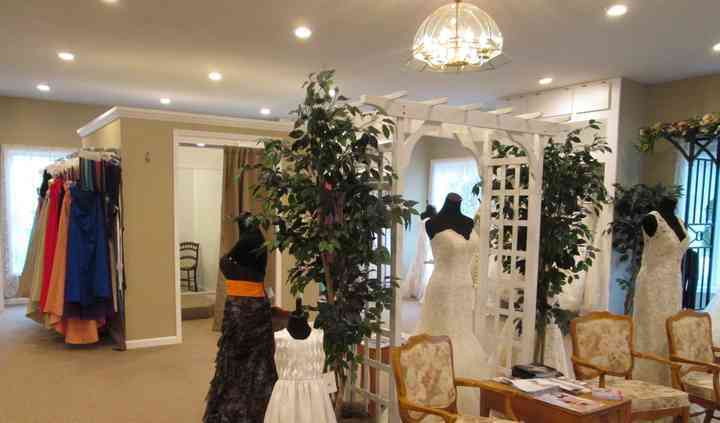 Your Perfect Day Bridal is a wedding dress store located in Sodus, New York. They believe that shopping for a wedding dress should be an exciting and memorable experience, so they strive to make their clients feel as relaxed as possible. They are pleased to offer collections from various designers that contain pieces for every body type so that every bride can find their dream dress. 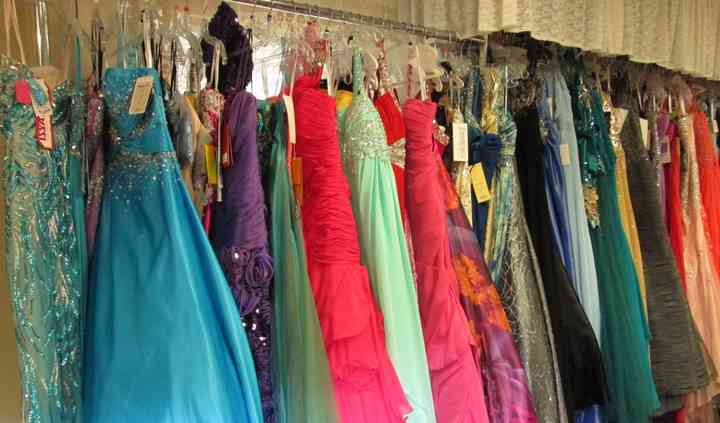 In addition to wedding gowns, the store also offers mothers’ dresses, bridesmaid dresses, jewelry, and tuxedos as well. Your Perfect Day Bridal is a one-stop shop for everything you’ll need to look beautiful and feel confident on your wedding day. The team at Your Perfect Day Bridal is passionate about making each customer feel at home and special during their visit to the store. They are proud to stock gowns in every size from a variety of designers, and they receive new pieces monthly. Once a dress is selected, the average turnaround time on it is six months. If any part of the item needs adjustments, Your Perfect Day Bridal can provide alterations. Beyond wedding gowns, the store offers suits and tuxedos for purchase and rental. They also welcome the parents of the couple, wedding party members, flower girls, and ring bearers. We live in Rochester, so Sodus is about an hour away, but boy I am so glad we decided to make the trip out there! Sandy was so easy to work with and I never felt rushed picking out or trying on ... Read more dresses. She made me feel so at ease and never pressured me to buy. She also made herself available later in the evening for me to come try my dress on after work! I found my perfect dress with the help of Sandy, thank you Sandy for everything! 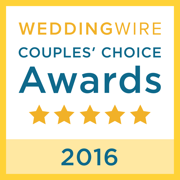 You will not regret visiting Your Perfect Day! Take the drive out to Your Perfect Day bridal shop. Sandy is an amazing business owner! Although I did not find my exact wedding dress here, the dresses are gorgeous! Sandy is so preofessional and ... Read more helpful! She is not pushy what so ever and genuinally wanted to help me find the perfect dress. She worked with me and really tried to understand my vision. We found a dress that was a bit outside my budget and she even came down on the price because she knew how much I loved it!! Wonderful. Very accommodating on scheduling. Beautiful shop with huge selection. Read more Wonderful. Very accommodating on scheduling. Beautiful shop with huge selection. What are your price ranges for full-priced wedding gowns? What are your price ranges for suit and tuxedo rentals? How do you price dress alterations? What is the average turnaround time for a bridal gown? How often do you receive new bridal gowns?